Did you know Thai people believe eating alone is bad luck? So you’ll never be unlucky again, Thai street food experts at Thaikhun have created the perfect sharing menu collection. The new menu features true Thai flavours, with a fresh focus on the latest trends. Perfect to enjoy with family and friends, Thaikhun have launched special menu with a twist. Alongside classic sharing platters, diners can now create their own Pinto banquets and enjoy a selection of curry, noodle and stir fry dishes, all served with rice. Having perfected the distinctive Thai nuance of balancing five flavours – sour, sweet, salty, bitter and spicy – the new Thaikhun menu also features exclusive Riceberry Purple Super Grain Rice. 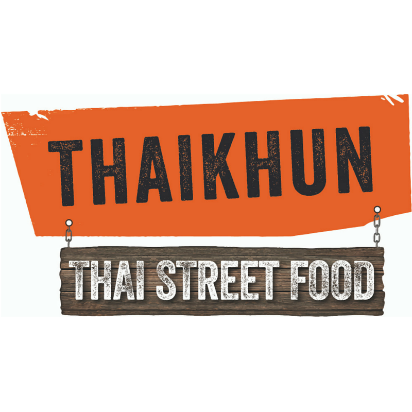 Available in Thaikhun restaurants across the UK, the brand new menu is not be missed!